There is a battle going on and it's been waging since the 1960s. It's the war over equal pay, and women continue to fight this battle to this day. Although progress has been made in some parts of the country, there are other areas that still seem to be stuck in the 1960s. 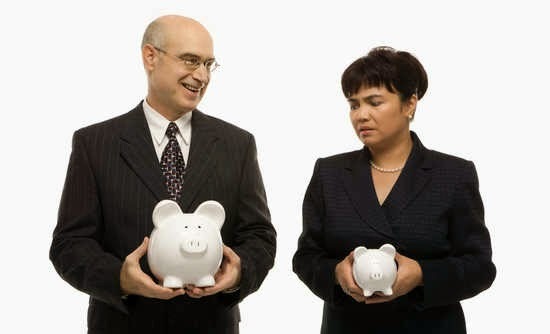 The gender pay gap, as it's known, is still alive and well in many areas. 24/7 Wall St, an online resource for financial news, reviewed 100 metro areas across America to find the cities with the smallest and widest gender wage gap. Here is what they discovered. 24/7 Wall St. is a top online resource for financial news and and other topical content gathered from some of the largest news sites and portals in the country, including MSN Money, Yahoo! Finance, AOL’s DailyFinance, MarketWatch, Comcast and The Huffington Post.